What do Kanye West and Jeb Bush have in common? Well, neither has had a great week – Kanye with his new album release and Jeb with his ratings in the GOP presidential nomination race. 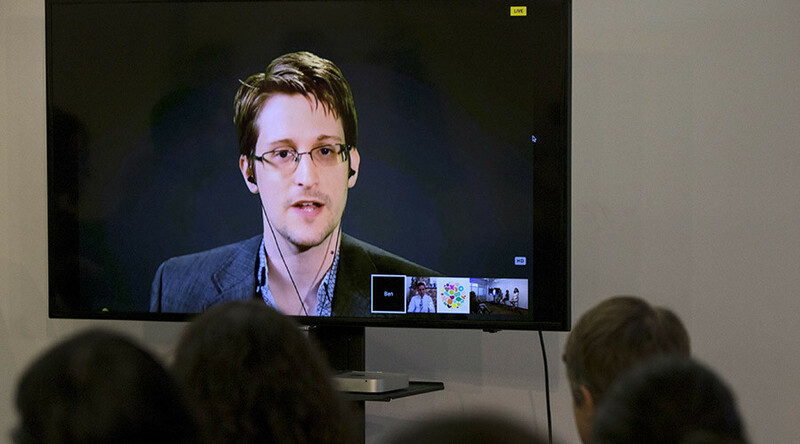 Whistleblower Edward Snowden nailed their plight in one tweet. On top of troubles with The Life of Pablo (TLOP) reviews, West revealed that he would not sell his album for another week and that he is $53 million in debt. He also asked Mark Zuckerberg to invest $1bn in "into Kanye West ideas." Опубликовано RT Play 16 февраля 2016 г.
Kanye's plea went without response from Facebook founder, but not without one from Edward Snowden, the famous NSA whistleblower currently residing somewhere in Russia. The “please clap” reference is a jab at Jeb Bush’s now infamous request during a speech in New Hampshire, during which he had to implore the crowd to demonstrate its support for his ideas. Kanye has yet to respond to the former National Security Agency contractor turned privacy hero. But will this become the next Ghostface vs Shkreli? Only time will tell. People wanted me to tweet again well here's some tweets!! !